Bicycle hot wheels, generally referred to as bicycle lights mounted on the bicycle shaft and spokes, because of the formation of gorgeous patterns, texts, animations, pictures and other effects during the riding process, similar to the hot wheels, so it is called For the bicycle hot wheels. Bicycle hot wheels According to the display effect, there are five types. 1. 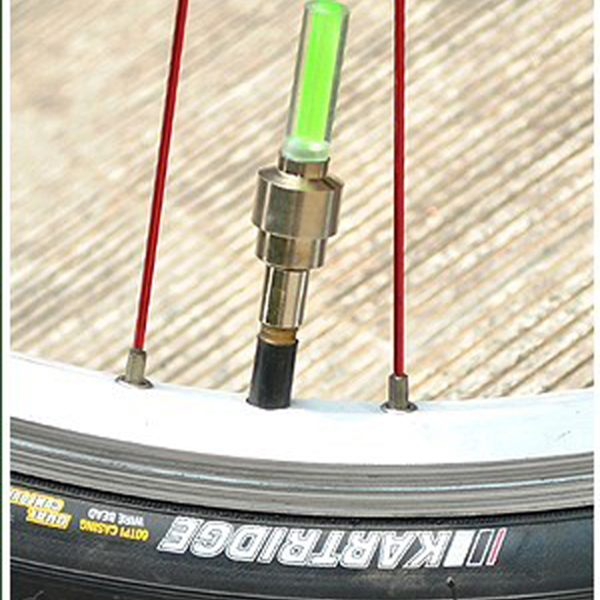 The first type is a gas nozzle lamp, which is directly screwed on the tire nozzle, and the length is 5-10 cm. 2. 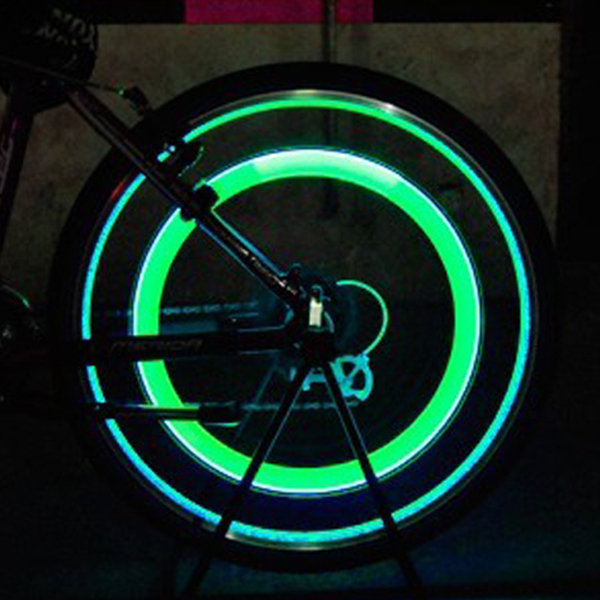 The second type is a 16LED single light bar, which is directly attached to the bike spokes. It can display various patterns during the riding process. The disadvantage is that the riding speed of 30km/h or more is required to see the pattern. 3. The third type is a double-sided display of 36 lights and 32 double-light strips. The figure is about 10-15km/h, and the normal speed of ordinary people can be used. 4. The fourth type is the 48-light 48-picture DIY programming hot wheels. Users can write their own names, or draw favorite comics, graffiti, etc., 10-15km/h. 5. The fifth type is the 128-light colorful hot wheels, which can display cartoon patterns and texts, support their own DIY programming, and cost-effective. 6. The sixth type is the full-color version of the hot wheels, which is the best bicycle hot wheels on the market, 5-10km/h. Of course, the price is not cheap. In addition, bicycle hot wheels are also divided into programmable DIY version and fixed pattern. 1, programmable DIY version, users can download their favorite pictures or text to the hot wheels, so that the wheels are more personalized. 2, fixed pattern version, the pattern inside the hot wheels is fixed, cyclically displayed according to certain rules, the user can not be changed.